Riya’s dream is to create a platform for those who are passionate to give full rein to their creativity in make-up artistry. With this aim, Riya Vashist Academy was set-up that believes in creating difference by training people from diverse backgrounds and cultures to reveal their artistic sensitivity and acquire the relevant techniques to unleash their imagination. 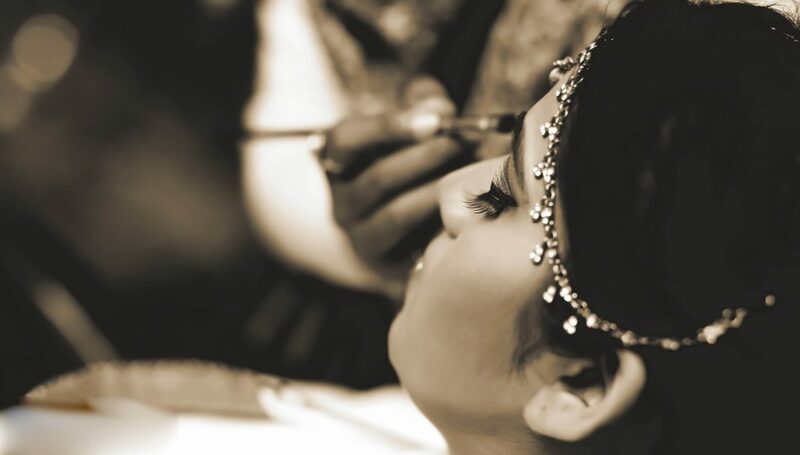 With an insightful experience of over a decade in the industry, Riya wants to fill a need in the entertainment sector with regards to development and training of professional make-up artists through her Academy. • 1 month training in industry for best students with Riya Vashist! Our responsibility toward society ! Please rate us here, your reviews inspire us to do better.